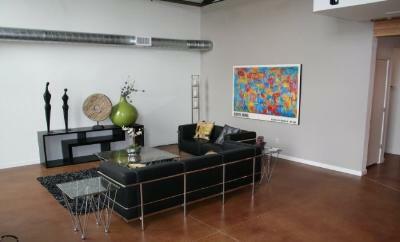 Award winning Rail Yard Lofts are the perfect urban lofts! Industrial style with a natural look of exposed brick and timber, all in a historic building. 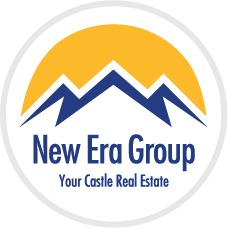 They have oversized windows, stained concrete floors, porcelain tiles, stainless steel appliances, spacious private outdoor patios, 17' to 25' timer ceilings, wooden and metal trusses, silestone countertops, and skylights. 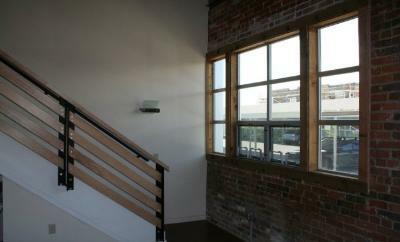 With the great windows and the open feel, you can enjoy tons of sunshine and fantastic views! 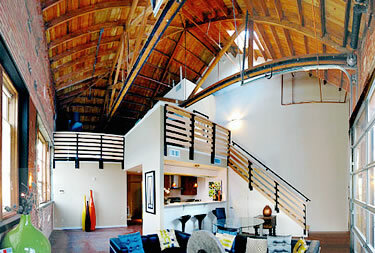 The property has many different floor plans for an authentic feel - even a Caboose floor plan! Size ranges from 900 square feet to 1,500 square feet. Residents have access to covered parking and a landscaped courtyard with an outdoor fire pit. Located in the Ballpark neighborhood, tons of fun is right at your fingertips. Rockies games at Coors Field, bars, restaurants, boutiques and much more are just outside your door. 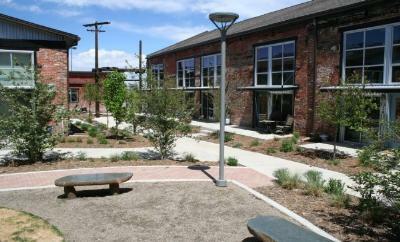 The South Platte River is near by with over 200 miles of trails.